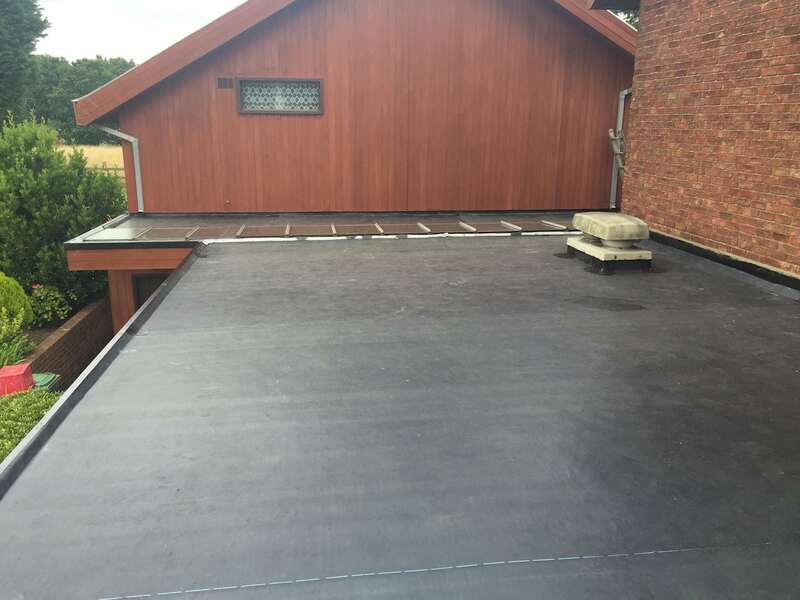 Bailey Atlantic is a sustainable TPE (thermoplastic polyethylene) single ply roofing membrane available in 3 thicknesses; 1,2mm, 1.6mm & 2mm. Atlantic’s remarkable features make it the first choice for specifiers for new build and refurbishment projects. Square-grid pattern finish which aids slip resistance. Bailey Atlantic single ply membrane is 100% recyclable in manufacture, installation and years after service. The chemicals used in its composition are unaffected by UV therefore meaning even after years of exposure its chemical composition remains unchanged. Unlike PVC, due to the uncured molecular chains in Bailey Atlantic, it is possible to melt down the thermoplastic elastomers again and again. Therefore allowing Atlantic TPE to be lead back into the manufacturing process to be recycled. Bailey Atlantic’s strength, longevity and speed and safety of installation result in major cost savings over other membranes. When environmental factors are considered, both in manufacture and recyclability, Bailey Atlantic is clearly the most advanced, highest performing and most beneficial waterproofing membrane. 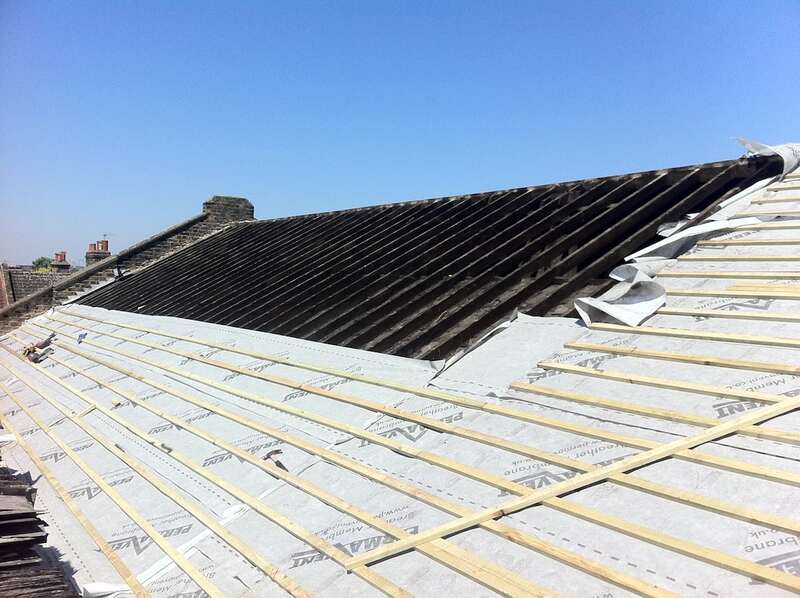 Certificated by BBA and carrying a 30 year insurance-backed guarantee, Bailey Atlantic is a secure choice for flat roofs.